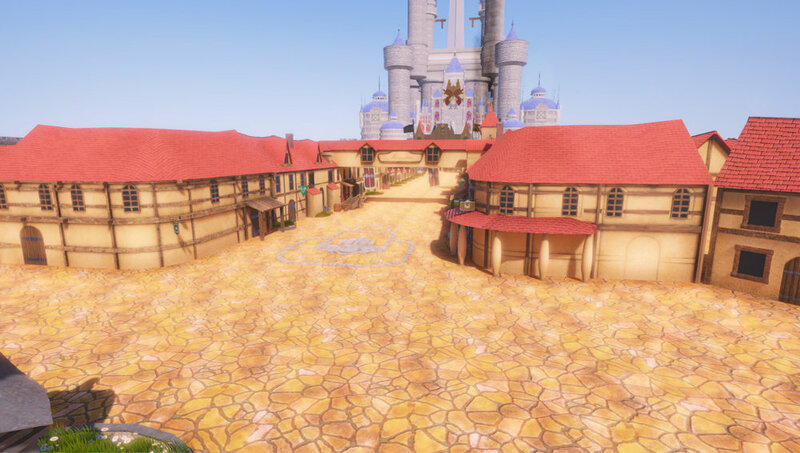 Final Fantasy IX released on PS1 is one of my favorite games of all time and I thought I'll make a playable version of the town of Alexandria recreated in full 3D graphics. It took me over 4 months to make but it was a fun experience. 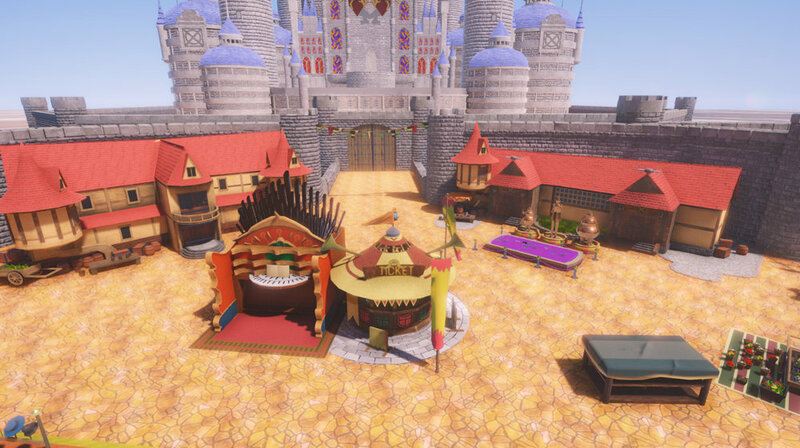 The environment and Vivi were made in Maya, Textured in Substance Painter and rendered in Unity 3D. The camera scripts were coded in C#. A sketchfab link to the model. 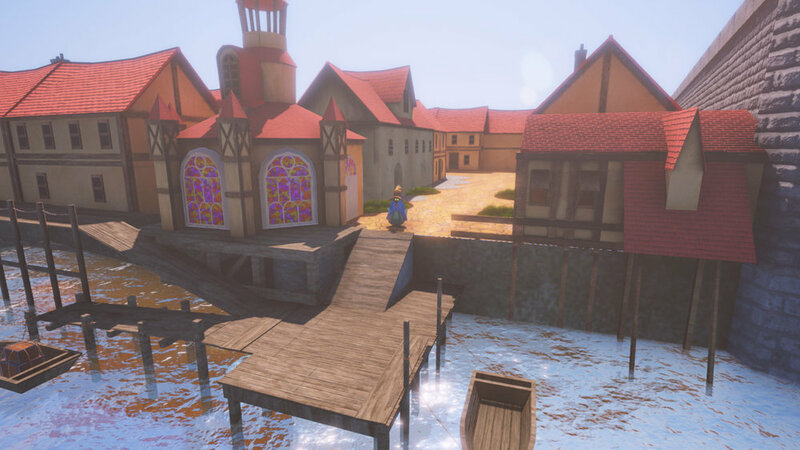 Links to a playable version.